LAS VEGAS, Oct. 12, 2017 – Honeywell’s (NYSE: HON) authorized modification center in Australia, JetCity Engineering, has received Australian Civil Aviation Safety Authority certification for the installation of Honeywell’s Primus Elite® DU-875 Enhanced Feature Display System on Bombardier’s Learjet 40/45 aircraft. This certification marks the first for JetCity to provide this service, with the U.S. Federal Aviation Authority and the European Aviation Safety Agency also expected to grant JetCity similar certifications in 2017 and 2018, respectively. With this first certification from the Civil Aviation Safety Authority, JetCity can help Learjet operators in the Asia Pacific region upgrade their cockpit display system without having to fly their aircraft all the way back to modification centers in the U.S. or Europe, thereby reducing cost of ownership and minimizing downtime. 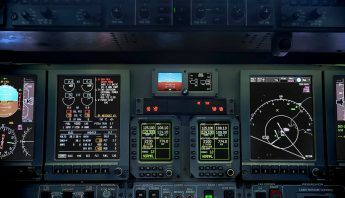 Honeywell’s Primus Elite DU-875 is a drop-in replacement for Learjet’s existing DU-870 display system, which can be fitted into the cockpit with little or no modification and requires no additional downtime, costs or pilot training to upgrade the display system. The upgrade will provide enhanced flight-control monitoring and increased display reliability, which improves the safety and comfort of passengers and aids pilots with reduced workload and faster decision-making. 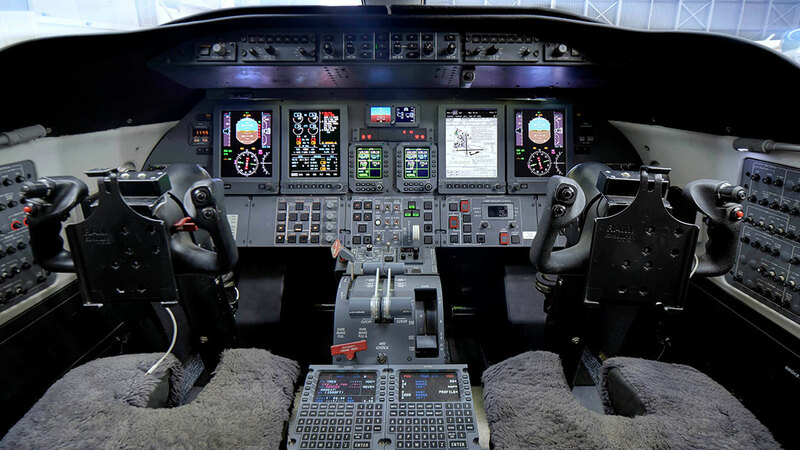 These benefits are crucial for mission-critical flights that JetCity specializes in, as the system helps a pilot navigate challenging terrain with enhanced awareness and performance. JetCity began the process of obtaining an STC for Honeywell’s Primus Elite DU-875 for the Learjet 40/45 aircraft in July of this year, and has successfully upgraded two Learjet 45 aircraft. 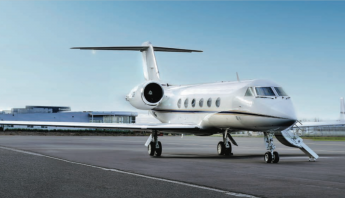 The work with JetCity is reflective of Honeywell’s robust business aviation aftermarket and original equipment manufacturing footprint across Asia Pacific, which consists of 43 dealers and service centers that serve a fleet of over 850 business aviation aircraft. The Primus Elite DU-875 offers aircraft operators enhanced flight-control monitoring, providing more valuable data to pilots. 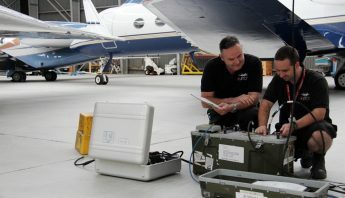 Monitoring features include geo-referenced electronic charts and approach plates, moving maps, video display capability for onboard cameras (including display of Enhanced Vision if system is installed), and XM ground-based weather, improving overall awareness — especially with changing flight profiles due to weather or air traffic control — and passenger safety. In addition, the system upgrade provides aircraft operators with improved display reliability as compared with older cathode ray tube technology, an Internal Display Unit Maintenance Diagnostic page, lower system weight by about three kilograms, and reduced cost of ownership due to lower maintenance costs. 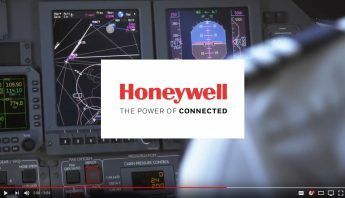 The upgrade will also reduce the Honeywell Avionics Protection Plan annual pricing during and after the warranty period.